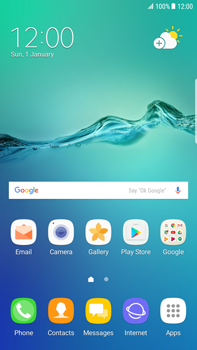 Switch the Samsung G928F Galaxy S6 edge+ – Android Nougat off and then on again to activate the settings. If the MMS is successful, you will receive a confirmation within a few minutes. Check the messages inbox of your Samsung G928F Galaxy S6 edge+ – Android Nougat if you have received the MMS.